(July 17, 2018) ATLANTA, GA – The Martin Luther King, Jr. Recreation & Aquatic Center, a design-build by Winter Johnson FS360, has earned the coveted LEED Gold rating from the U.S. Green Building Council. The project also received an Award of Excellence from the Atlanta Urban Design Commission. LEED status (an acronym for Leadership in Energy and Environmental Design) requires not only energy-efficient design, but low-impact construction practices that reduce waste and depend on local sources for building materials. LEED Gold is one of the highest sustainability ratings. Winter Johnson FS360 built the Martin Luther King, Jr. Recreation & Aquatic Center for the City of Atlanta, which is known for its sustainability initiatives. 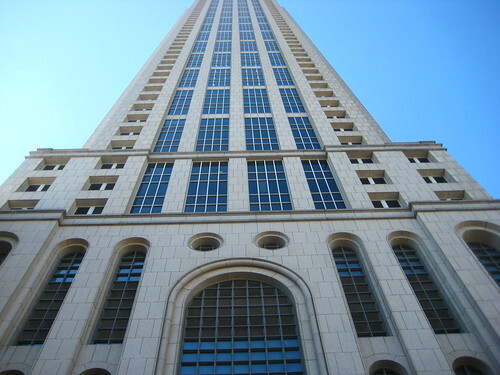 Atlanta passed an ordinance in 2003 requiring all new city construction and major renovations to be LEED certified. The City later passed an energy usage benchmarking and disclosure policy for commercial building, which aims to reduce commercial energy consumption in the City by 20 percent by the year 2030. The architecture firms KAI Design & Build and Perkins + Will designed the Martin Luther King, Jr. Recreation & Aquatic Center. The new Recreation and Aquatic Center is located adjacent to the Martin Luther King, Jr. Historic District, and its façade features a monumental portrait of Dr. King.